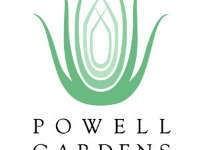 Gardening Organizations | Walters Gardens, Inc. 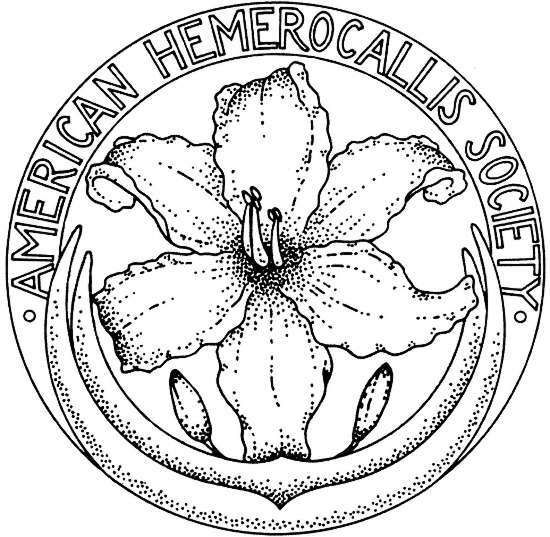 The American Hemerocallis Society (AHS) is organized exclusively for educational and scientific purposes, and especially to promote, encourage, and foster the development and improvement of the genus Hemerocallis and public interest therein. Visit the AHS website to search the daylily cultivar database, learn about award winning cultivars, consult the daylily dictionary, learn how to register a new cultivar, and much more. 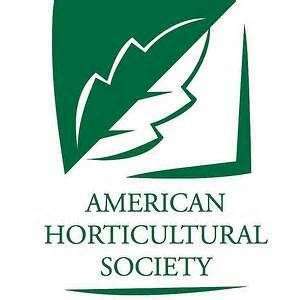 The American Horticultural Society (AHS) is one of the oldest national gardening organizations in the country. 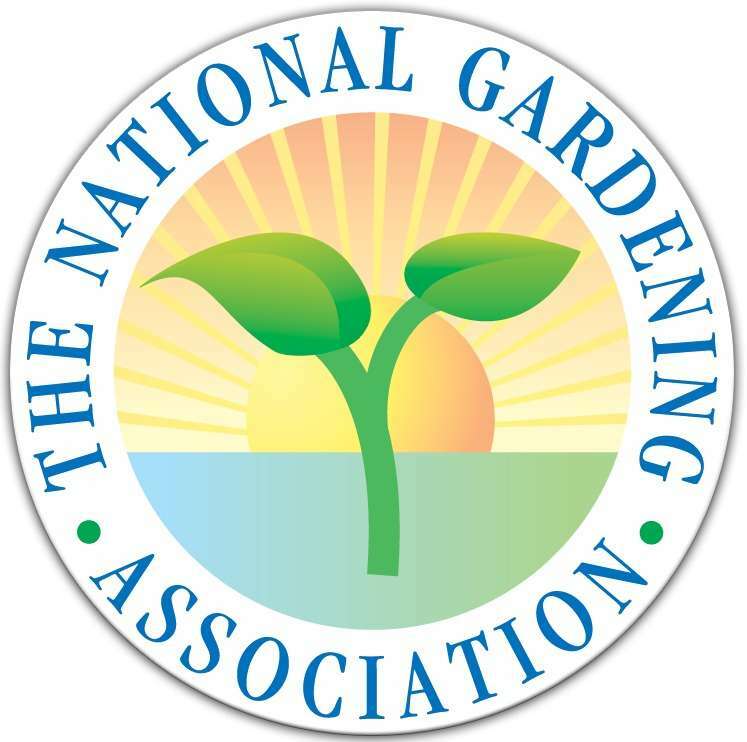 Since 1922, they have provided America's gardeners with the highest quality gardening and horticultural education possible. They accomplish this with the help of an impressive network of experts -- from the members of their Board of Directors, specialized Advisory Committees, National Great American Gardener Award Winners and corporate sponsors. The American Hosta Society is an international not-for-profit organization founded in 1968 to foster and promote interest in the genus Hosta, the introduction of hostas into cultivation, the use of proper nomenclature and the development of new and improved varieties, and to sponsor the International Cultivar Registration Authority for the Genus Hosta. Services provided to the members include: The Hosta Journal issued three times annually, an annual convention with garden tours, a scientific forum and a hosta show, a Web site, and a membership directory. In addition, there are regional group activities throughout the year. 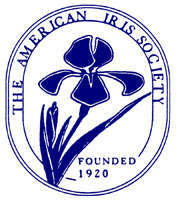 The American Iris Society (AIS) is a non-profit organization founded in 1927. Their website provides information such as Iris classifications, registrations, cultural information, awards, a blog, and Iris conventions. 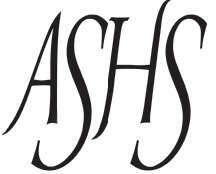 Members of the AIS receive additional benefits. Research and education in horticulture and an agent for active promotion of horticultural science. 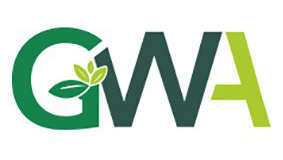 The Garden Writers Association (GWA) is a nonprofit association which provides leadership and opportunities for education, recognition, career development, and a forum for diverse interactions for professionals in the field of garden communication. It includes over 1800 professional communicators in the lawn and garden industry including: book authors, staff editors, syndicated columnists, free-lance writers, photographers, landscape designers, television and radio personalities, consultants, catalog publishers, extension service agents and more. 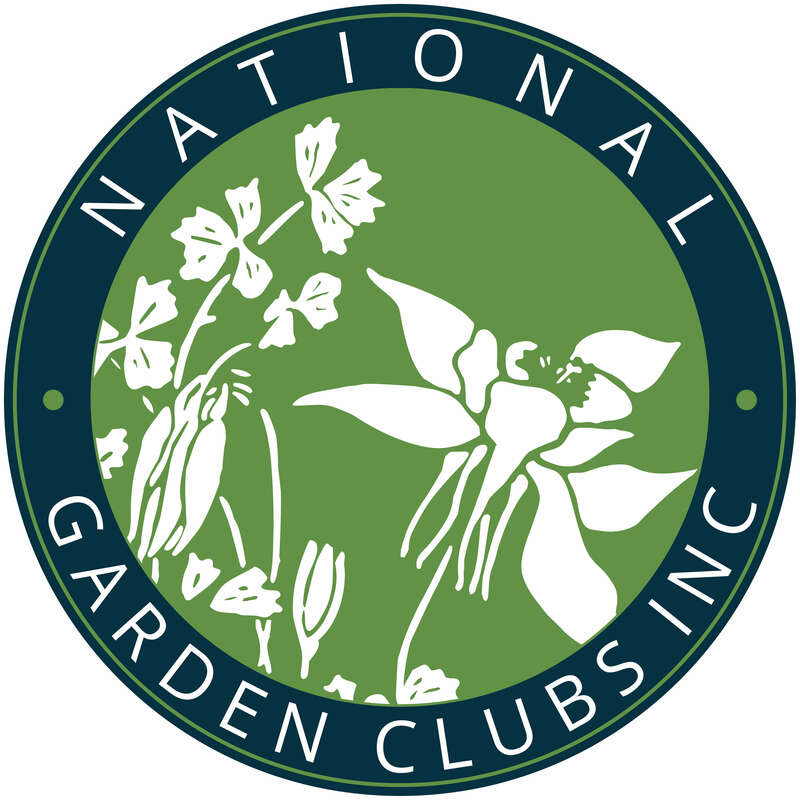 National Garden Clubs (NGC) is the largest volunteer gardening organization in the world. Since 1929, they have been providing garden club members with educational opportunities in all aspects of gardening and floral design. In addition, NGC aides in the protection and conservation of natural resources, promotes civic beautification, and encourages the improvement of roadsides and parks. 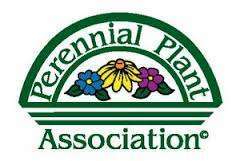 The Perennial Plant Association (PPA) is a professional trade organization dedicated to improving the perennial plant industry by providing education to enhance the production, promotion, and utilization of perennial plants. 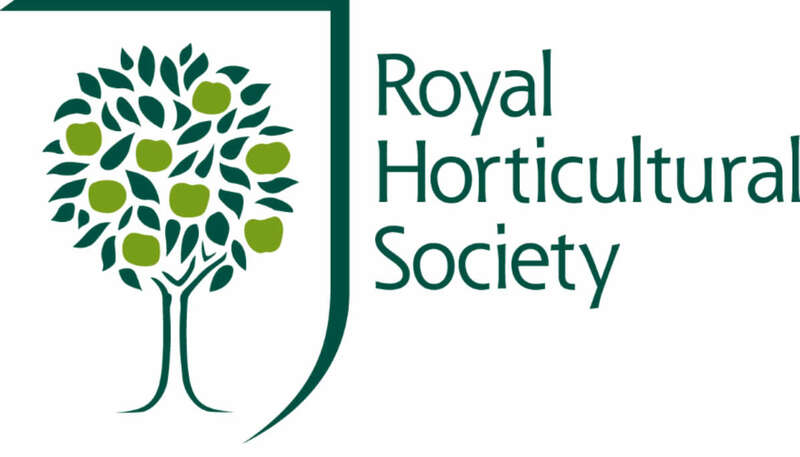 Founded in 1804, the Royal Horticultural Society (RHS) is the world's leading horticultural organization and the UK's leading gardening charity. Peruse their extensive website or become a RHS member to receive additional benefits.